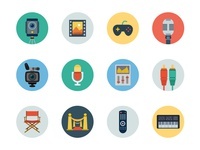 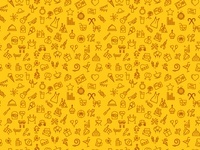 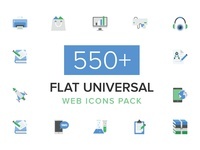 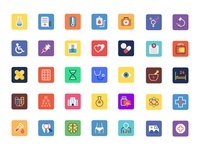 1000+ Universal Web Icons Bundle — Hope you'd love them! 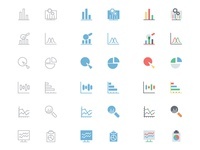 Data Analytics Icons — Checkout the full product at creative market. 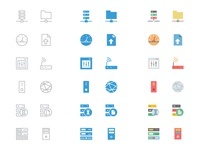 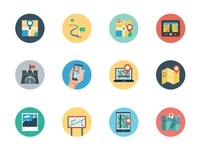 75+ Flat Maps and Navigation Icons — Checkout the full product at creative market.